Glamour and gossip are the staple currency of any upmarket expat lifestyle. The Costa Brava has long been a hotbed of both, especially when Hollywood comes to town. And the locals love it! The fabulous Costa Brava in the north-east of Spain has long been a magnet for sun-seeking celebs. Today’s footballers and movie stars are too clean living for much fun, which is maybe why the locals remember the old Hollywood stars with such fondness. 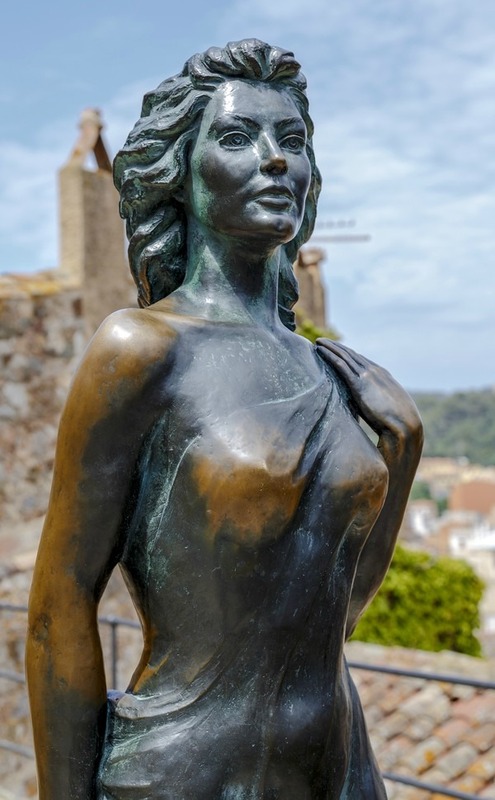 When Ava Gardner came to Tossa de Mar in 1951 to film Pandora and the Flying Dutchman with James Mason, it wasn’t long before the film set was awash with gossip that Ava was having an affair with Catalan actor, poet and bullfighter Mario Cabré. Trouble was, Ava was engaged to Frank Sinatra. Frank came to Tossa de Mar to investigate armed with an offer she couldn’t refuse: an emerald necklace and a large quantity of Coca Cola. Ava fell in love with Spain but Sinatra was less complimentary – perhaps understandably in the circumstances, and the feeling was mutual. The locals adored Ava so much they erected a statue to her which is still there for fans of cinema to visit. In 1956 Dirk Bogarde, his co-star Michael Hordern came to the pretty town of Sant Feliu de Guixols, which lies about an hour north of Tossa del Mar, to make the film “The Spanish Gardener.” The setting was actually in S’Agaró next to Sant Feliu, where there are still many lovely homes today – one of which was rented by Bogarde for the duration of the shoot. The rest of the cast stayed in the l’Hostal Gavina, a 5-star hotel perched above the beaches of Sant Pol and Sa Conca – the location for many films in later years. Many notable actors and actresses have stayed at the hotel down the years, including Elizabeth Taylor, Sean Connery and Robert de Niro. You can enjoy a drink on the terrace and imagine what it might have been like in days gone by for its glamourous guests. Many famous people still choose to stay there. The Costa Brava might seem a curious stand-in for Imperial Russia, but the 1971 film Nicholas and Alexandra was filmed in Sant Feliu and Sant Pol, with the L’Hostal Gavina playing the part of a palace in the Crimea. Laurence Olivier, Michael Redgrave and Janet Suzman were among the stars who enjoyed the Spanish welcome and the movie went on to win three Oscars. A visit to the charming fishing village of Llafranc and to a hotel there which bears its name will delight any filmgoer. The walls are full of photos of the stars that came and filmed in the area, together with pictures of many other famous guests. Salvador Dalí was fond of Llafranc and the British author Tom Sharpe spent the last years of his life in his home there. In recent times Penelope Cruz and her husband Javier Bardem have been spotted in Roses in the north of the Costa Brava. In recent times Penelope Cruz and her husband Javier Bardem have been spotted in Roses in the north of the Costa Brava. 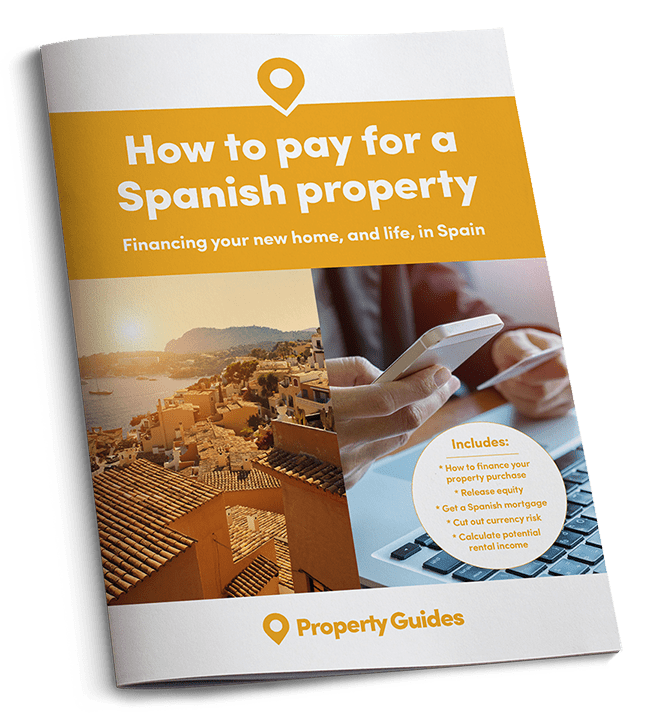 A number of Barcelona FC players have properties along this coast and you could even bump into European royalty at one of the region’s many music festivals held in the summer. 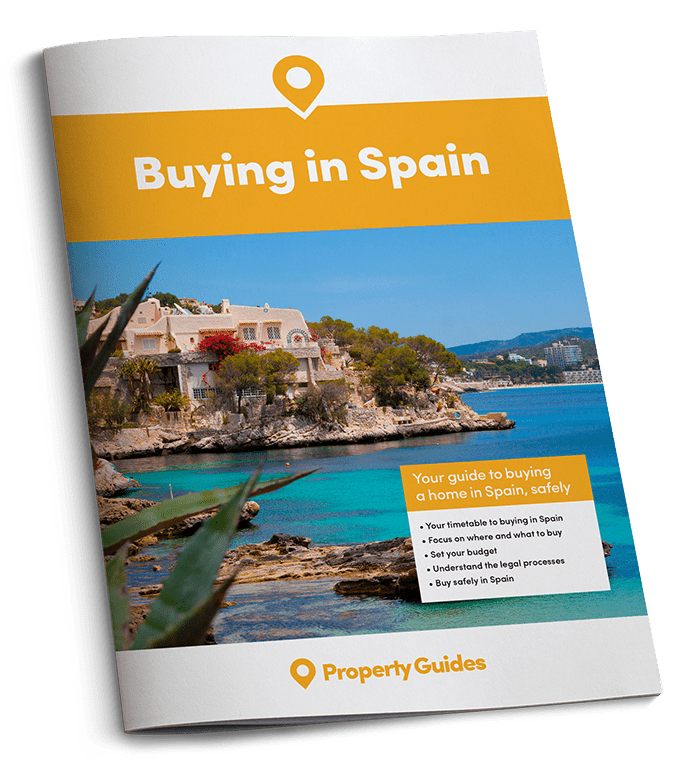 Today the Costa Brava retains some of its glamorous past and property there is much sought after by people from all over the world. Prices have been increasing of late, but there are still bargains to be had slightly away from the coast.